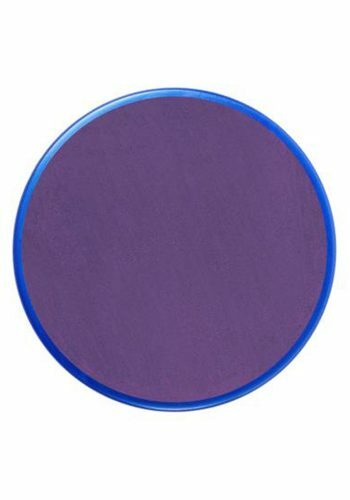 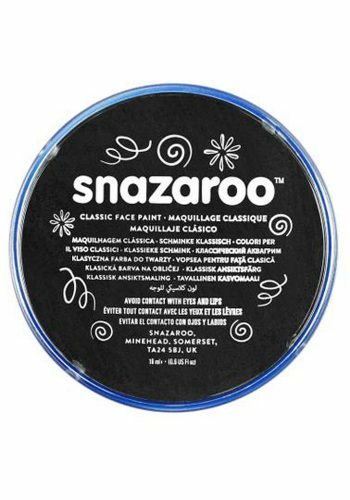 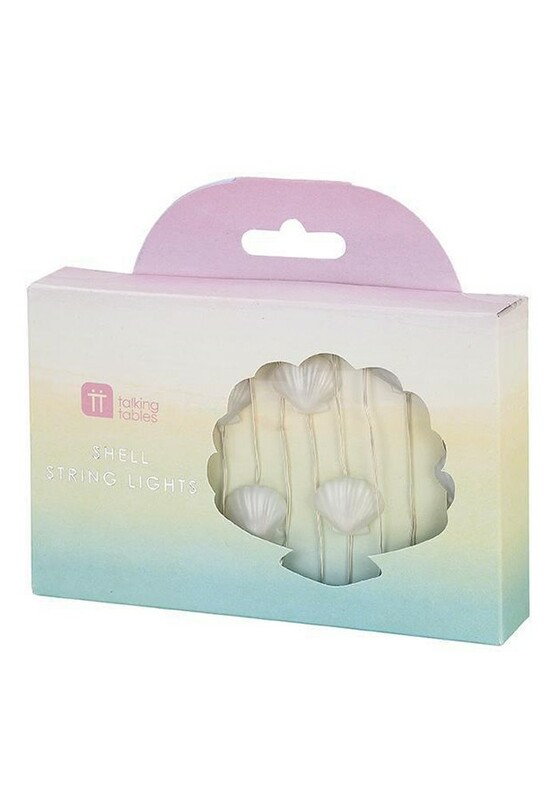 Add a shelltastic glow to any occasion! 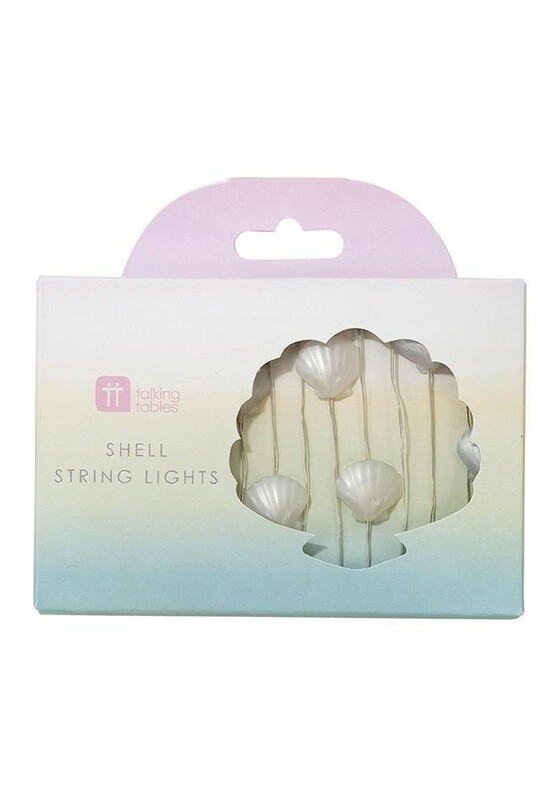 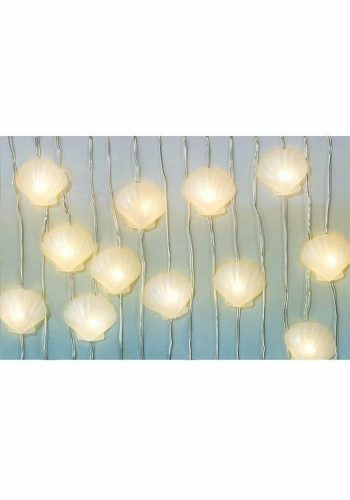 These delightful shell shaped fairy lights are perfect for a little mermaid’s party. These fairylights are 3m in length, feature 30 LED lights and are perfect for a decorating a birthday table.